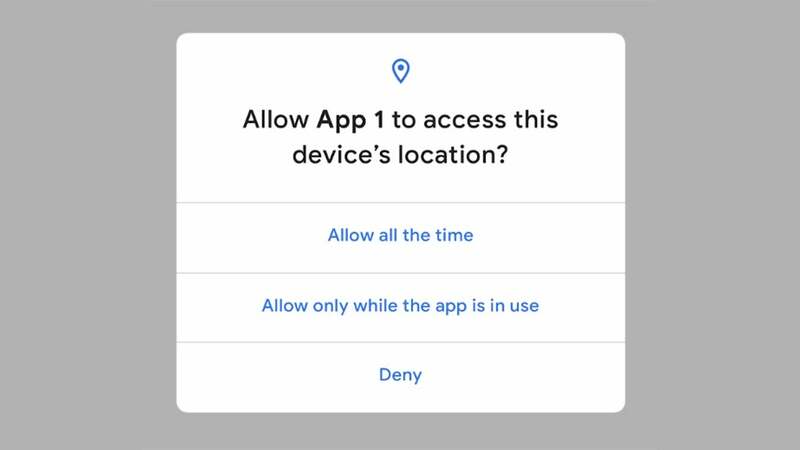 Android Q is here — in an early, beta form—and if you’ve got any generation of Pixel phone on hand then you can give it a test run. 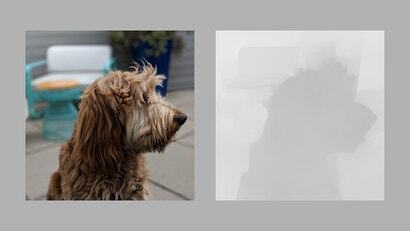 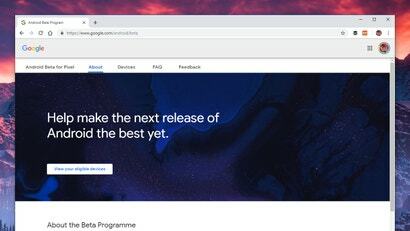 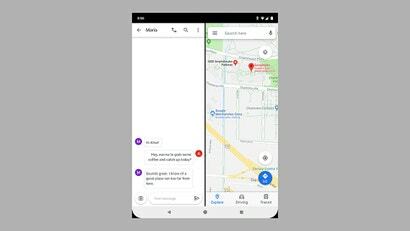 We’ve been playing around with the beta edition, and these are the most significant changes we’ve spotted, alongside the new features Google has been trailing. 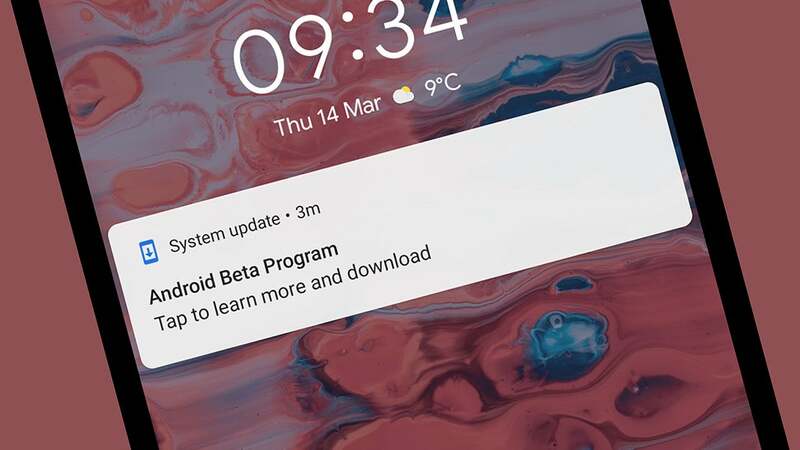 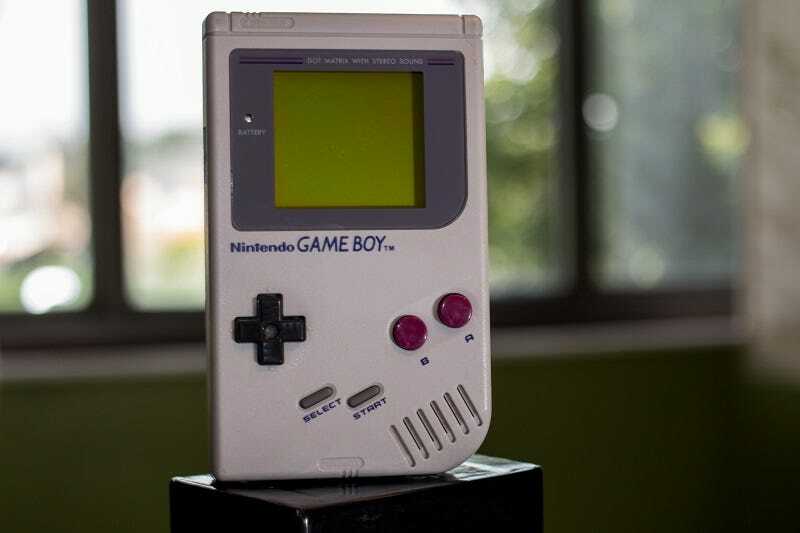 If you want to install Android Q for yourself, you’ll need a Pixel phone—even the first generation handsets have been included in the beta. 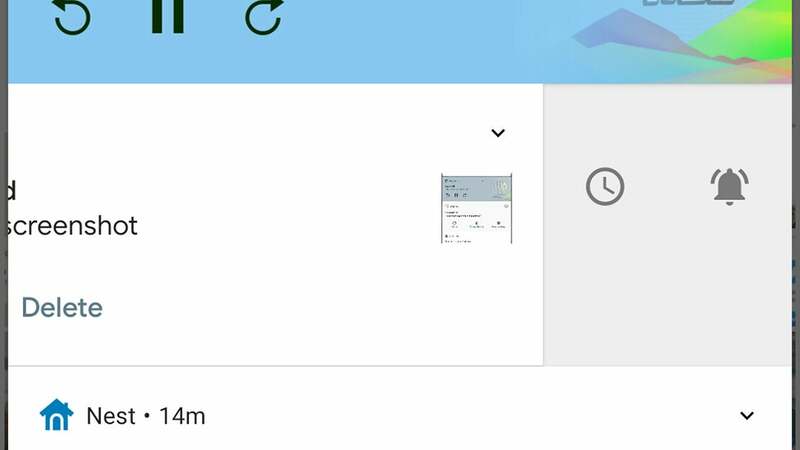 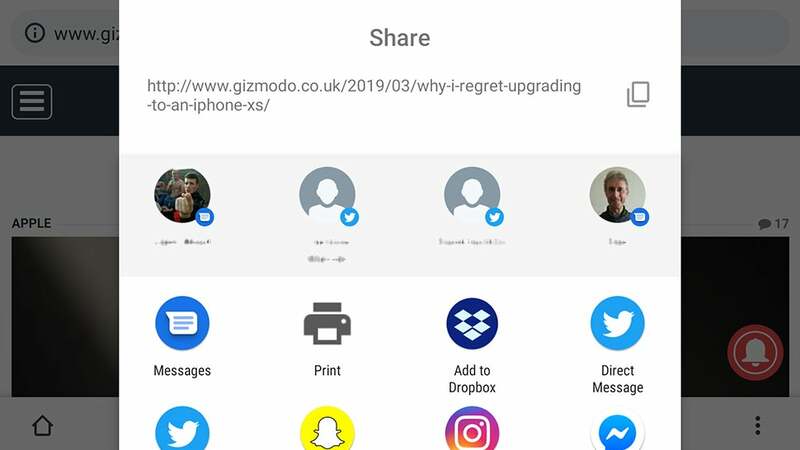 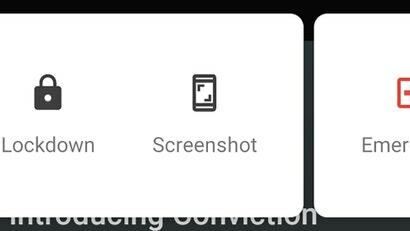 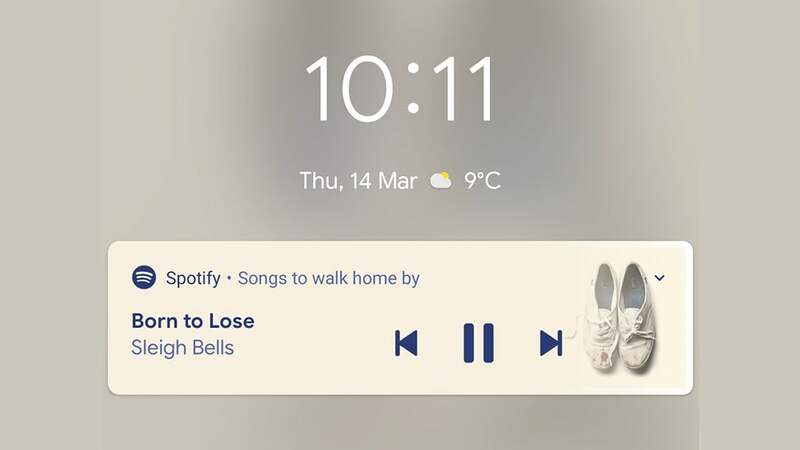 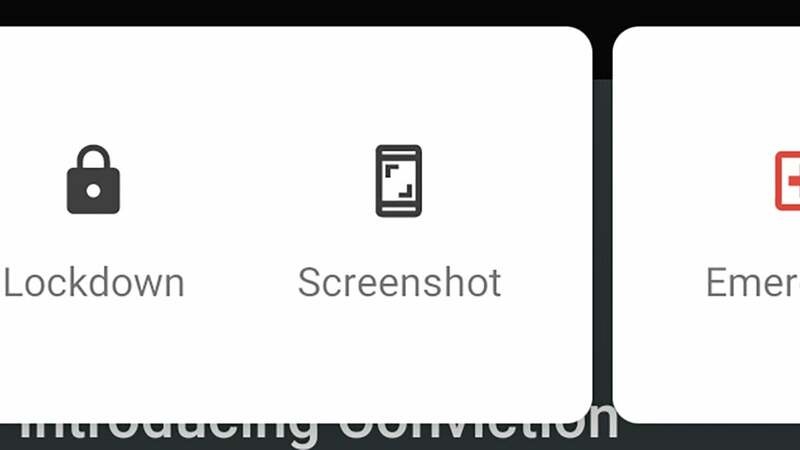 Head to the official Android Beta for Pixel page, click View your eligible devices, and you should see your Pixel phone listed: Click Opt in to install the beta. 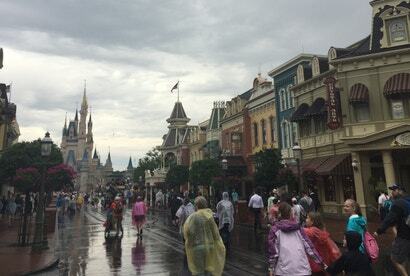 The usual caveat about beta versions applies here — expect a lot of bugs, a lot of crashes, and a lot of weird behaviour from your apps. 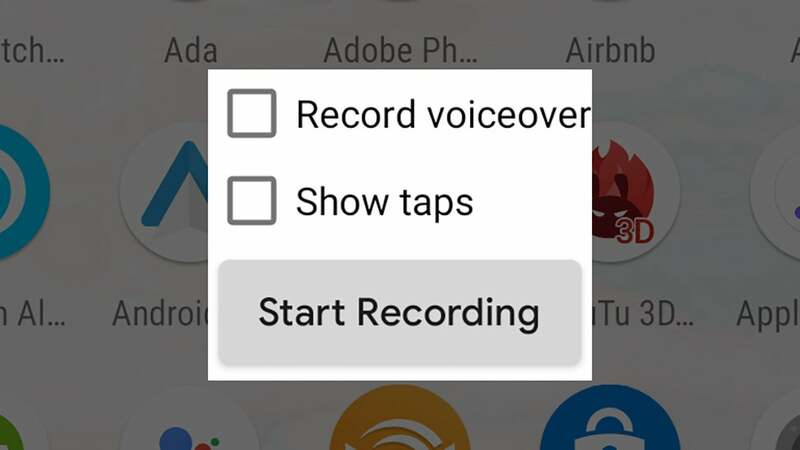 We wouldn’t recommend installing this on a phone you rely on every day, in other words. 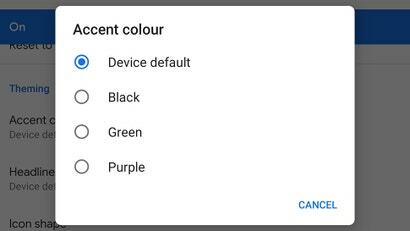 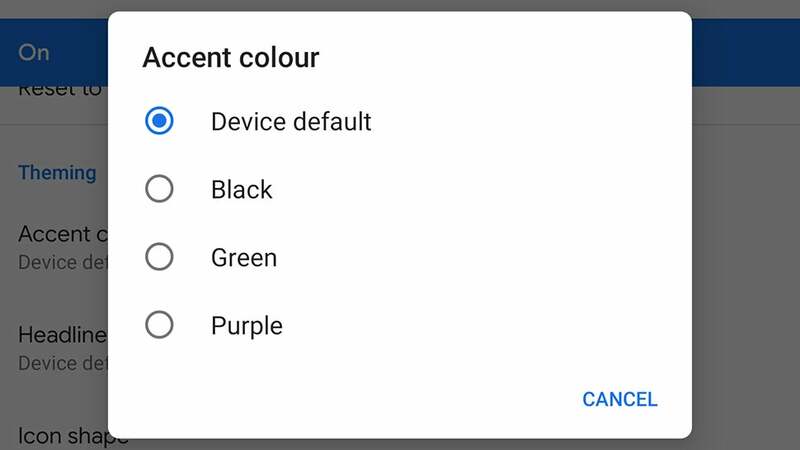 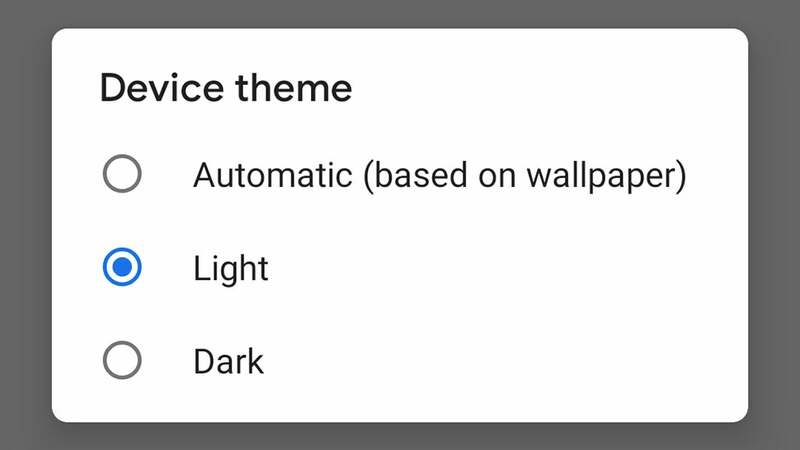 You should also check your dark mode setting before installing, as you can’t change it in Android Q yet (see the first section below). 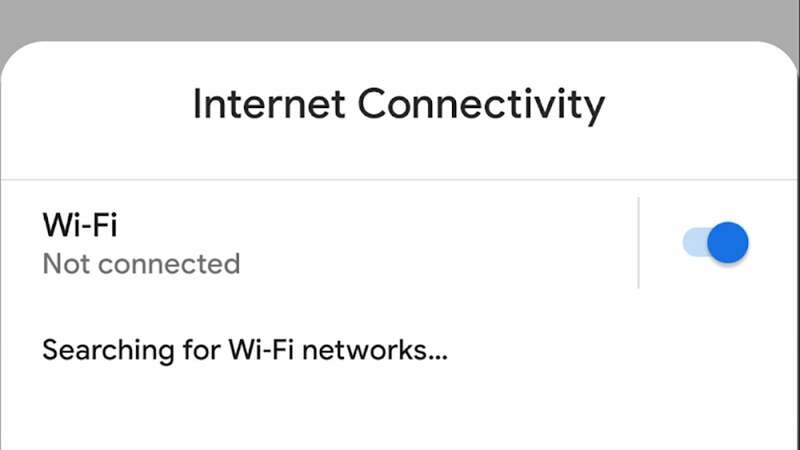 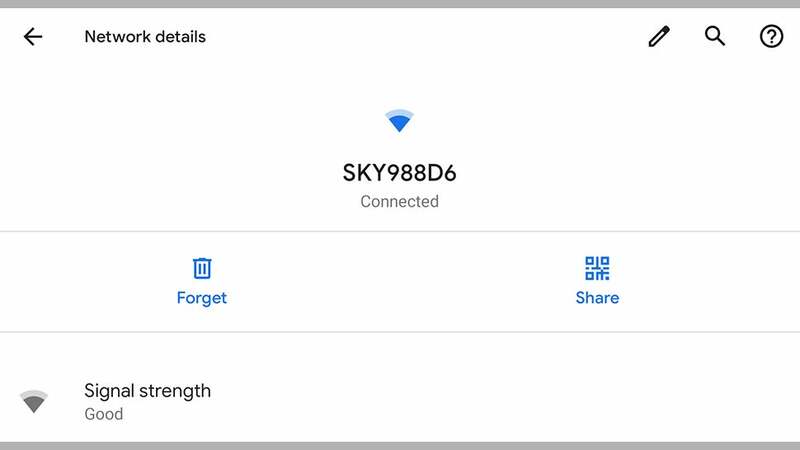 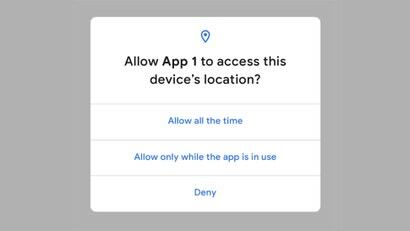 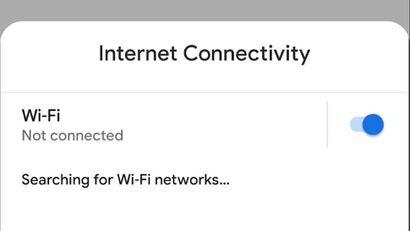 Apps will sometimes ask you to change something in Settings—like switching to an ad hoc wifi network when setting up a smart home kit—and in Android Q you don’t have to jump over to Settings and back again. 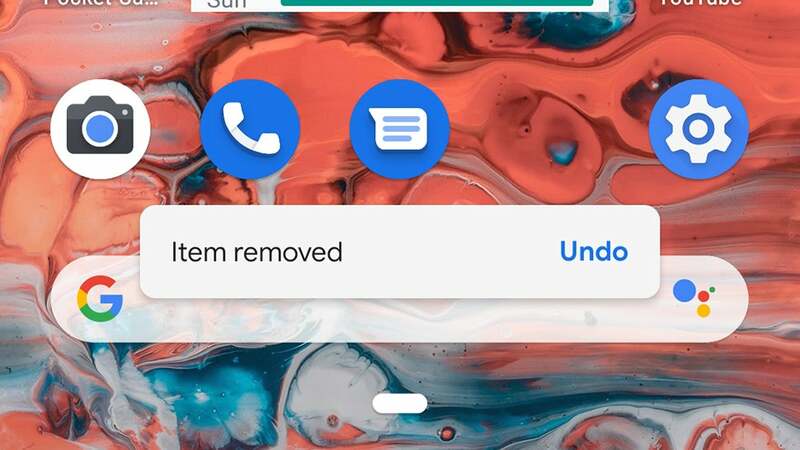 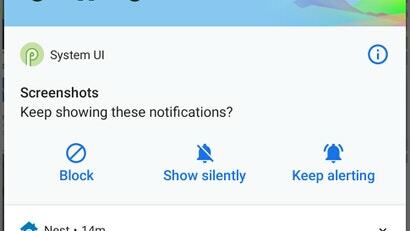 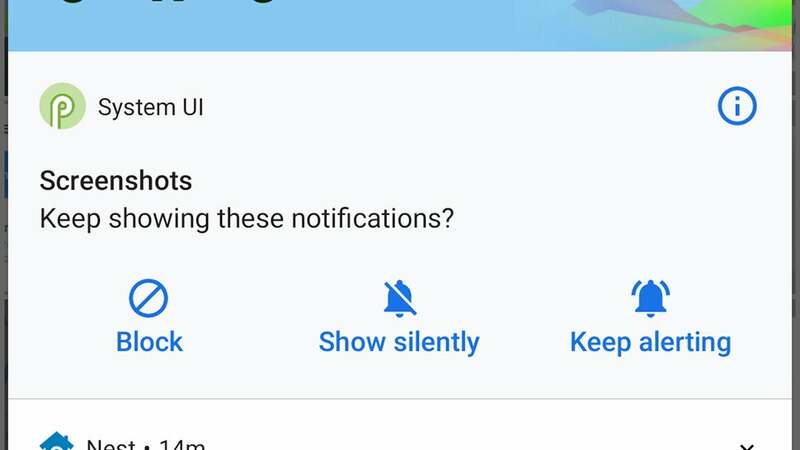 Apps are now able to request that certain settings pop up in a floating window, which means you can get back to what you were doing more easily. 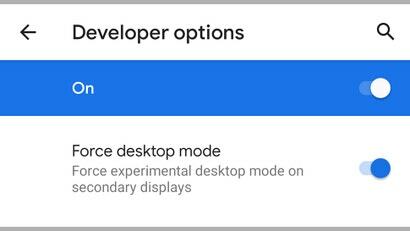 It looks as though Google is prepping a Samsung Dex-like desktop mode for Android—although without a secondary display we couldn’t test it. 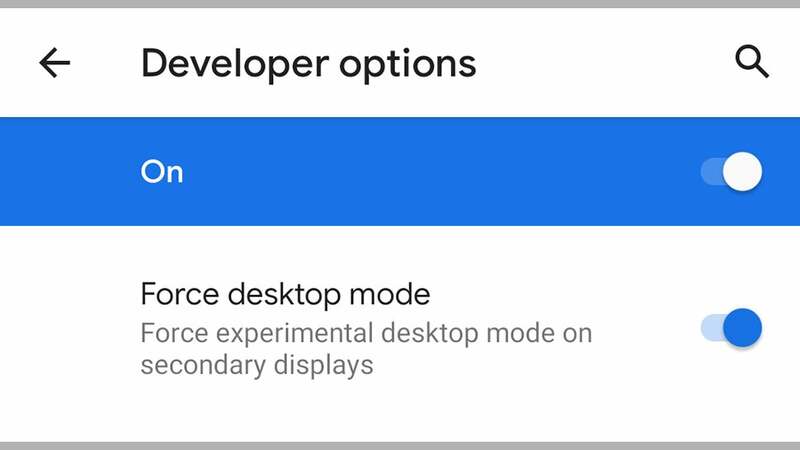 If you go into System, Advanced, Developer options from Settings, you’ll see an option to Force desktop mode when another screen is attached. 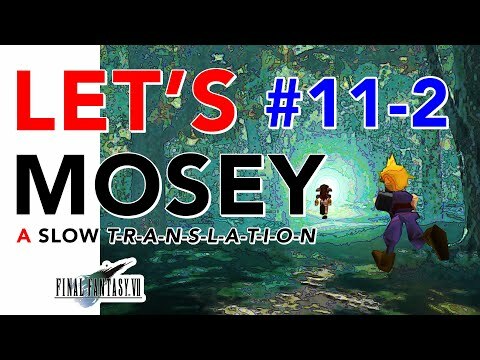 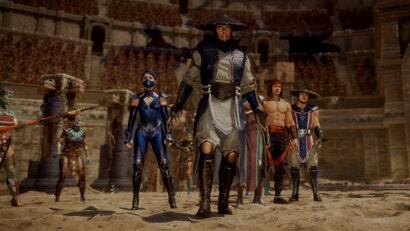 You can read more about the new mode here. 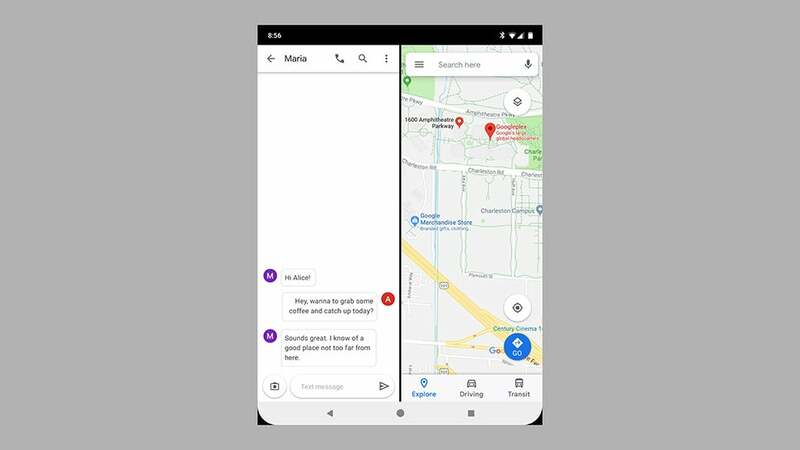 You might have noticed one or two foldable phones appearing lately, and Android Q is keeping up to speed with support for “innovative experiences and use-cases” (in Google’s words). 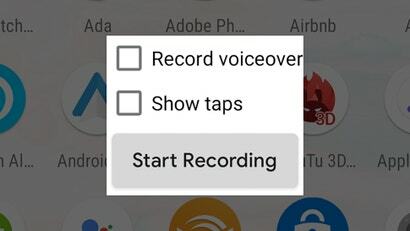 Not having a foldable phone ourselves, we haven’t been able to test these innovative experiences out as yet, but if you do buy a Huawei Mate X it’s good to know.